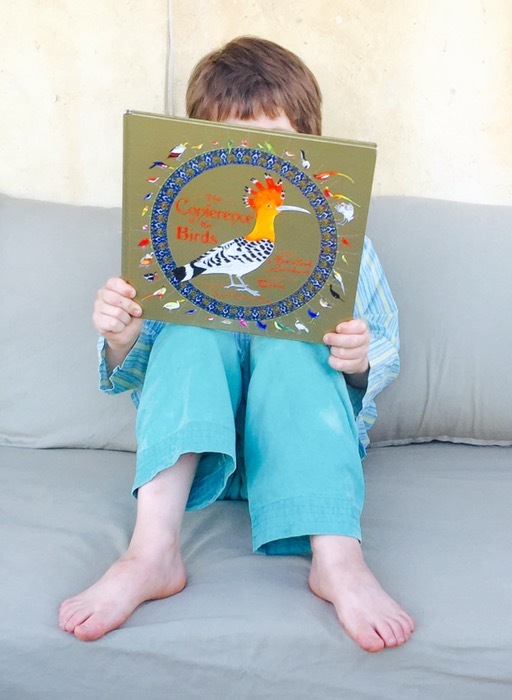 Tonight we read the The Conference of the Birds by Alexis Lumbard and illustrated by Demi. As we prepare to begin our journey of fasting together this Ramadan we share stories with our children about fighting the ego. We are preparing for our project this Ramadan based on the story in this children’s book. The text is in rhyme and captured the point of the story for our purposes. Our project will focus on the challenge that each bird will face as they combat their ego to reach their goal – to find the King Simourgh. 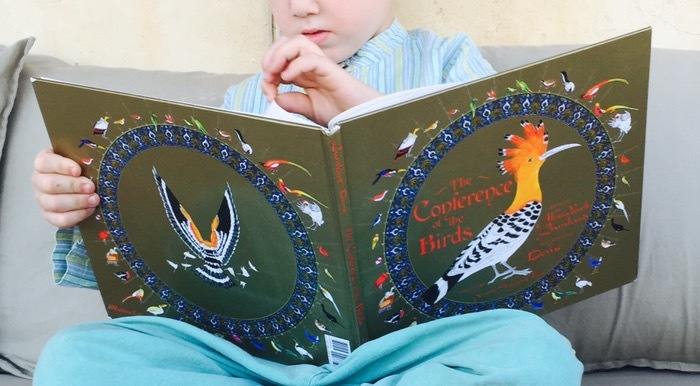 My son said that he liked the illustration of the Simourgh bird because he was big. My son said that if he went on the journey he would want to be a parrot and not a rough bird. 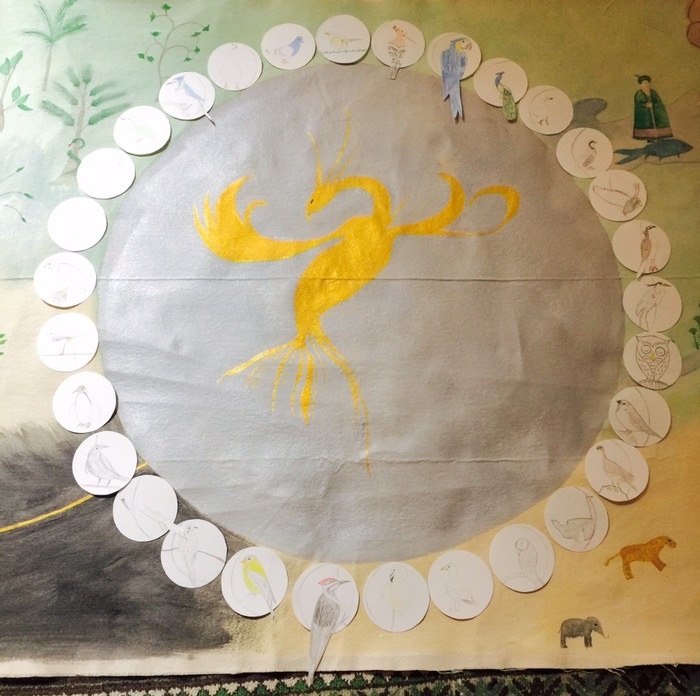 Please share your ideas for teaching children about the rites of Ramadan.